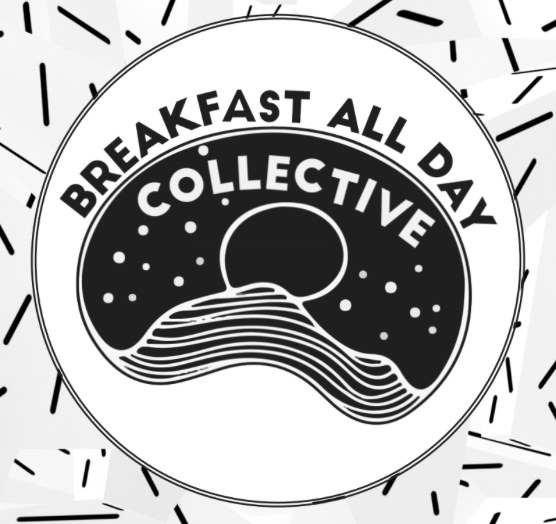 Breakfast All Day is a volunteer-run collective that’s keen to create intentional, accessible, and inclusive spaces for art and music in Northern California. Recent bookings include Waxahatchee and PWR BTTM, but traveling artists often skip the span between the Bay Area and Portland. Towards changing that, the organization looks to establish a venue in Arcata, a city in Humboldt County near the eponymous college, to serve both touring acts and local artists. In an explanatory zine, the collective describe itself as a group of “artists, musicians, queers, activists, weirdos, [and] anarchists” who are interested in challenging received notions of arts spaces and venues. Particular to Arcata, the publication goes on to outline an autonomous, conscientious model for avoiding and resolving conflict, along with practicalities about building a reputation to attract touring groups. In other words, Breakfast All Day appears to be founded on principles that large, long-running venues elsewhere too often fail to recognize the need for at all.